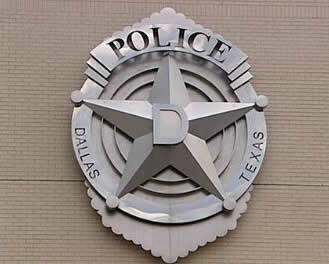 Dallas Police Department, are they about “Serving and Protecting” or killing and abusing the public? The Dallas Police Department can’t seem to get its officers’ statements on shootings to agree with recordings of the incidents. So, it’s doing what any forward thinking law enforcement agency would do — changing the rules. Any Dallas Police officer involved in a police shooting, whether the officer fired a weapon or witnessed the gunfire will now have the right to remain silent for 72 hours under a new department policy. And even before they give a statement about the shooting, the officers can watch any available video before they give a statement. Very convenient. This policy change, which was ushered in under the cover of the Thanksgiving holiday, will help ensure that Dallas Police officers don’t find their statements directly contradicted by the inconveniently unblinking eye of the camera, as happened just recently.